You need to make maximizing your digital marketing momentum a massive priority! You could have the best business, product, service, or portfolio in the industry but if nobody knows about it then it's all for nothing. 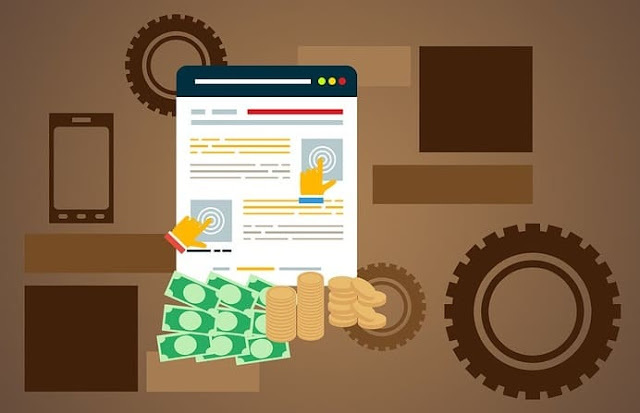 Small businesses and corporations alike need a synergistic combination of PPC, online marketing, social media, email marketing, SEO, mobile applications, reputation management, user experience enhancement, and other internet-based advertising to succeed in today's increasingly competitive global economy. Check back soon for some more educational and motivational articles on all things digital marketing and online advertising to help promote yourself and your business! More Marketing Masterminds digital marketer and online advertising articles and blog posts coming soon!